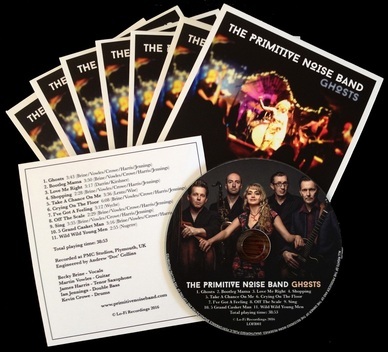 THE PRIMITIVE NOISE BAND - The Primitive Noise Band - GHOSTS - Out Now! 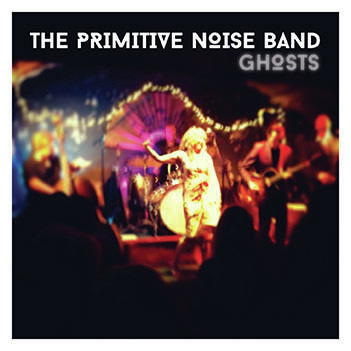 The Primitive Noise Band - Ghosts - Out Now! Full colour card sleeve with colour picture disc.